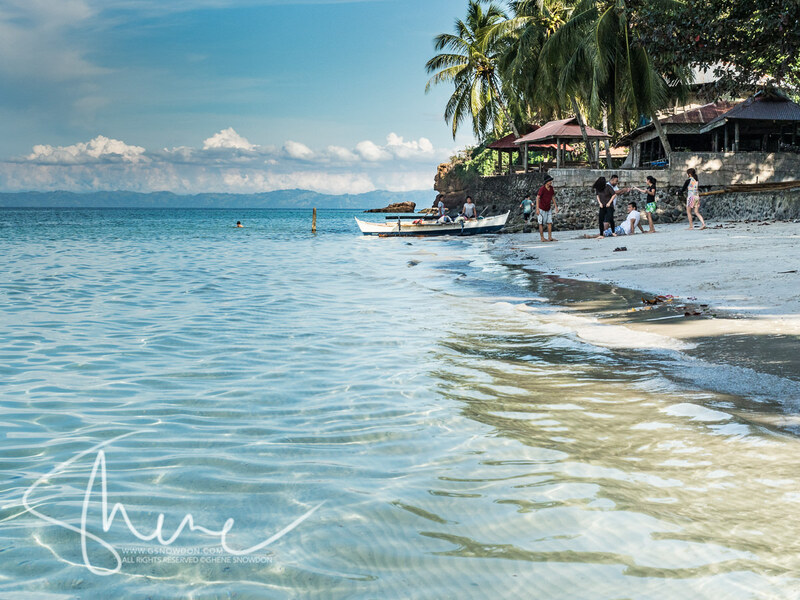 Duka Bay is a gorgeous resort with fine white sand and clear water. It’s a bit of a drive from the city of Cagayan de Oro, but there are accommodations on offer on the main resort for long distance travellers who want to enjoy this paradise. Here’s a short video of us frolicking.